This week we are having a party… On this weeks Essential Apple Podcast Karl Madden, Guy Serle, Donny Yankellow, Bart Busschots and Mark Chappell joins us for a “festive” edition of the show. With six of us on the line I am afraid that some of the audio struggled a little but it held up and we had a pretty fun time. Thanks to all the listeners and guests over the last year. 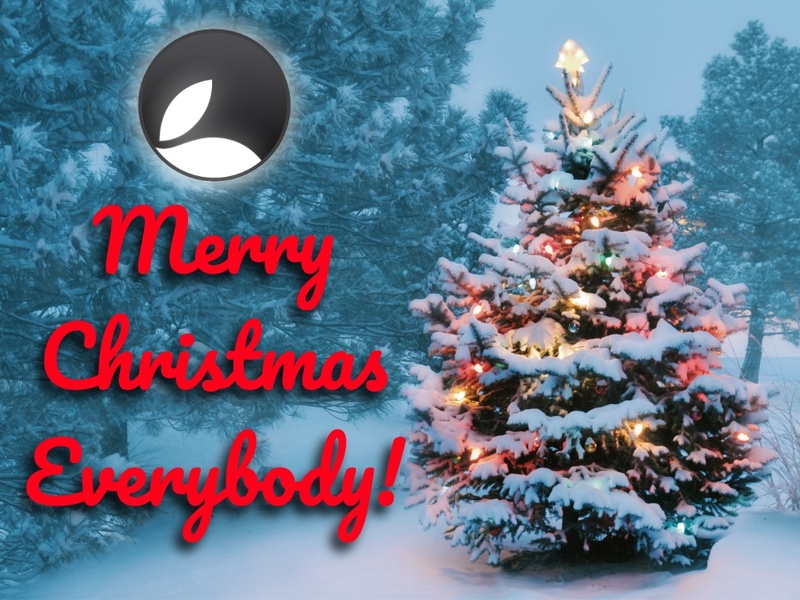 All the Essential Apple crew wish everybody a Merry Christmas (or your midwinter festival of choice) and all the best for 2019. Listeners of this show can claim $10 off purchases of Luminar and/or Aurora HD 2019 just use the coupon code EssentialApple at the checkout. Also we have a two Licenses for BeLight Live Home 3D to give away… 1x iOS and 1x Mac. DEADLINE EXTENDED TO MID JANUARY Email the show on essentialapple@sudomail.com mentioning Live Home 3D and the phrase I give out in the BeLight interview. 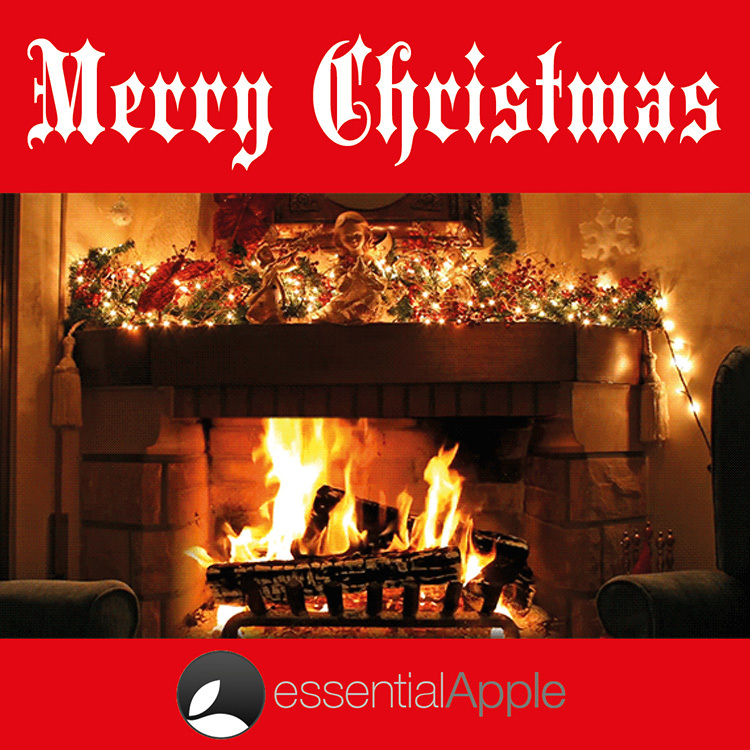 Continue reading → Essential Apple Podcast 117: Merry Christmas Everybody! This week we are in a party mood and we get some guests in to talk about the year in Apple and Tech! Merry Christmas (or other seasonal festivity of your choice) everybody! Apple are at it again with their festive period giveaways. 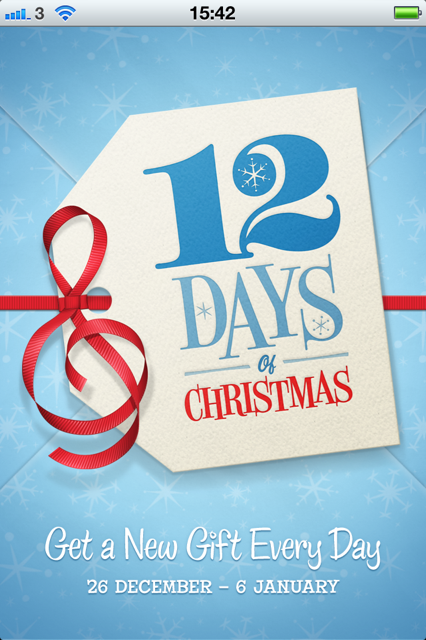 You don’t need the app to download the free offering as we have provided the links here.